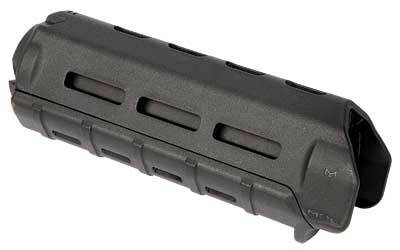 You have reached our AR15 hand guards section. 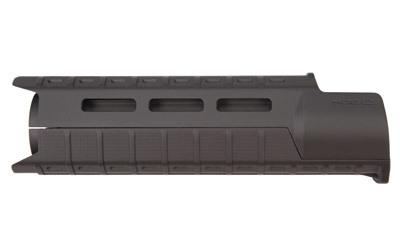 Right now we only carry Magpul hand guards. 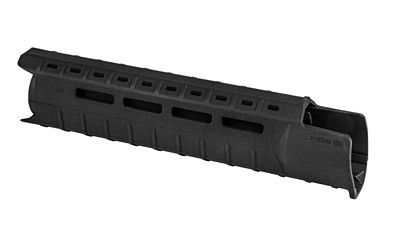 Why are we only carrying Magpul at this time? It’s because that is what our customers ask for and what they want! If you would like to see us carry some other brands in this section, shoot us an email and let us know what you would like to see. 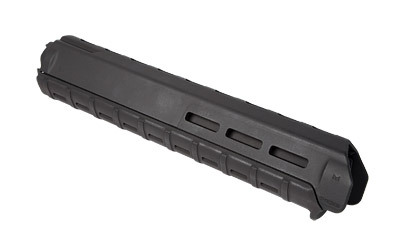 Also if you are looking for discount Magpul MOE style hand guards check our clearance section. 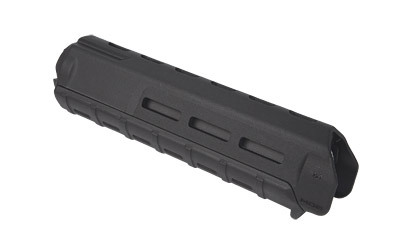 Take at are Magpul section, for attachments for your handguards. If you don’t see what you are looking for feel free to contact us with any questions or suggestions. Check back often as we will be adding products, and additional brands. Use the product filter on the left to help you find what you need today.